When people complain GM makes no affordable performance cars. 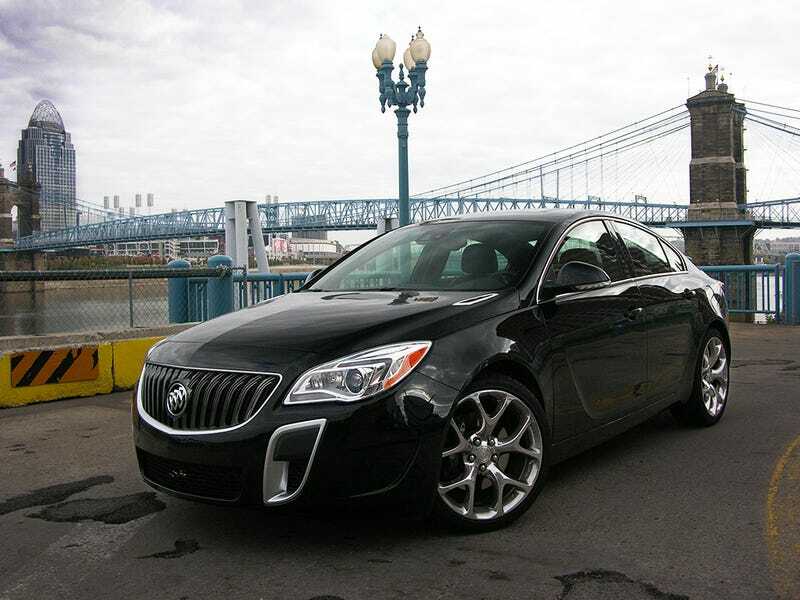 They made a Regal GS with 270hp/295tq. A Verano Trubo with 250hp/260tq. You could get a manual in both of them. Now I want one, and do a track day in a Buick.